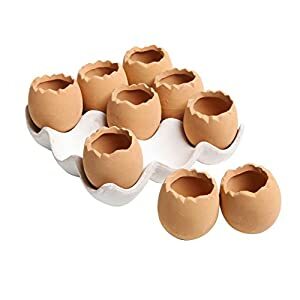 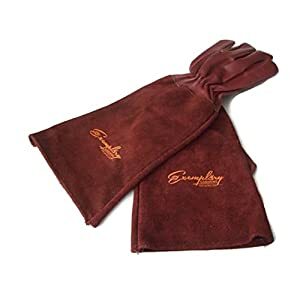 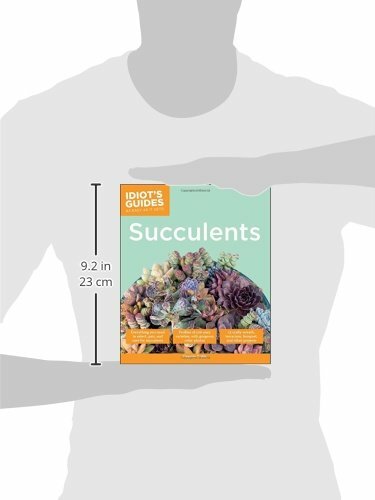 • Everything needed to select, pair, pot, and care for succulent plants. 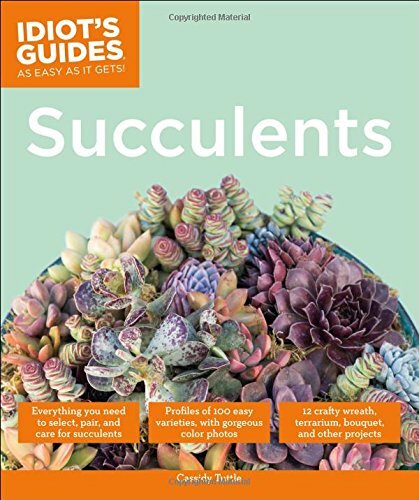 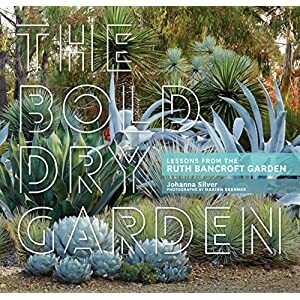 • Snapshots of 100 of the most popular varieties of succulent plants, including care, color, hardiness, pairing, and a full-color photo for each. 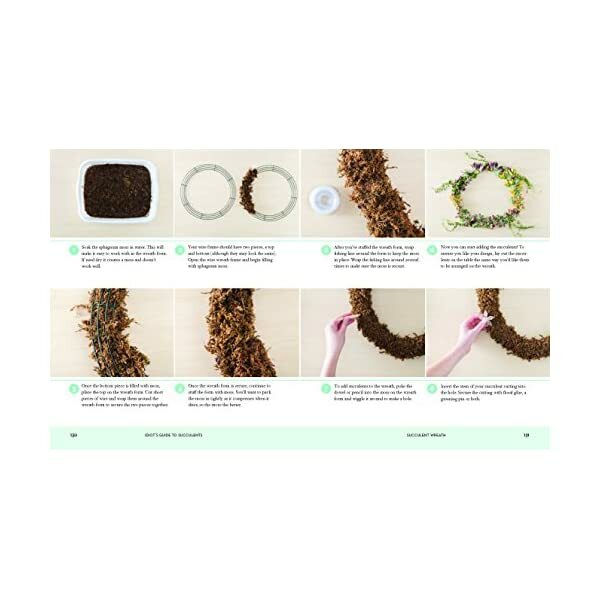 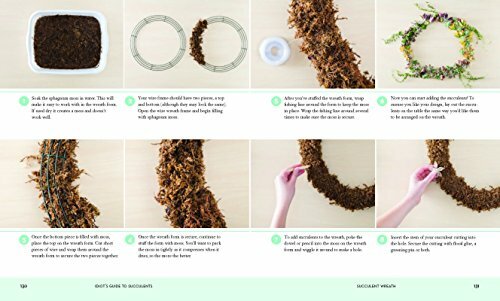 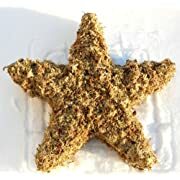 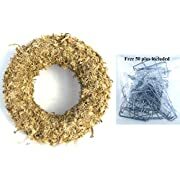 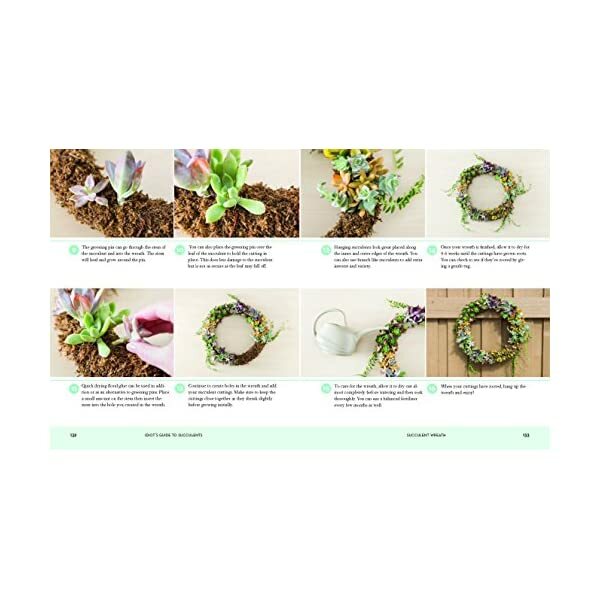 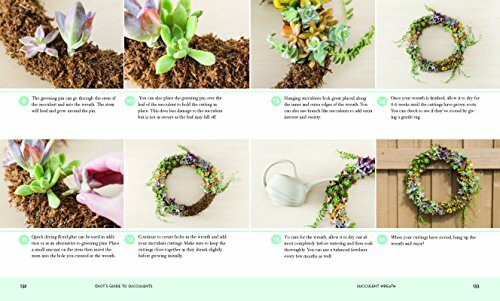 • 16 beautiful craft projects with how-to steps and color photos, including picture frames, wreaths, terrariums, centerpieces, and bouquets. 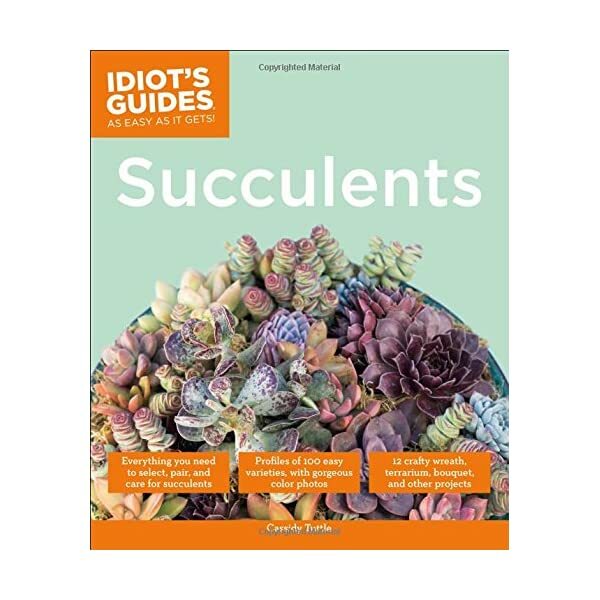 • Tips on successfully propagating new succulents from existing plants. 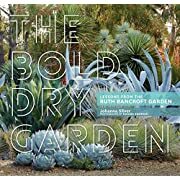 • Extensive advice on choosing pots and unique planters, repotting succulents, and pairing varieties for maximum impact. 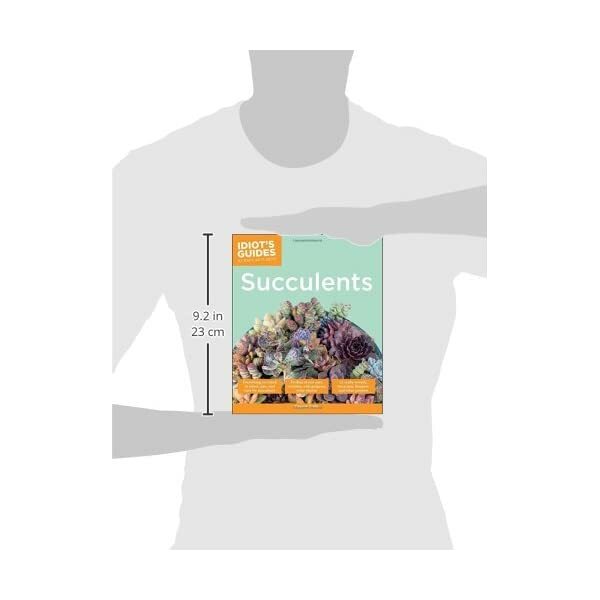 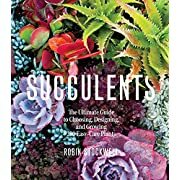 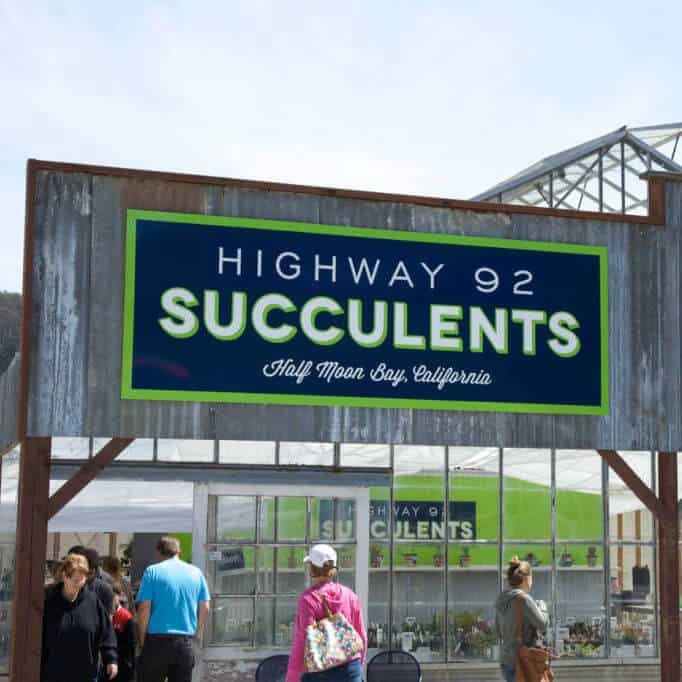 • An index of succulents by color and height that gives readers another tool for selecting the succulents that will look.